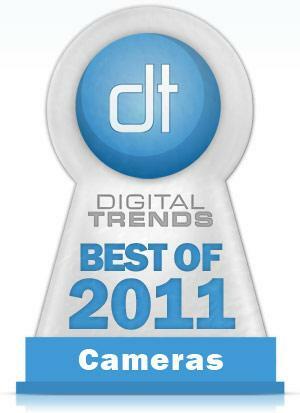 In 2011, digital camera manufacturers have found themselves an entirely new competitor: the smartphone. While camera phones aren’t exactly new on the market, they have gotten incredibly powerful recently. And this means big-brand camera companies have been busy focusing on portability to compete when it comes to size factor, as well as boosting specs to blow these new challengers out of the water. As a result, we’ve seen a number of mobile-social features woven into entry-level digital cameras, like auto-share, in-camera editing, and GPS. And while those tools might appeal to novice shooters, manufacturers have also kept busy outfitting smaller cameras with larger sensors and new processor systems. Micro-four-thirds cameras really took off this year, and now every major name (with the exception of Canon) has either released or is rumored to release such a device. We’d be remiss not to mention some of the stylish designs we’ve seen this year as well, with a slew of retro-meets-minimalist looks coming to market. Over the year, there have been a few stand outs, and here are our favorites among them. 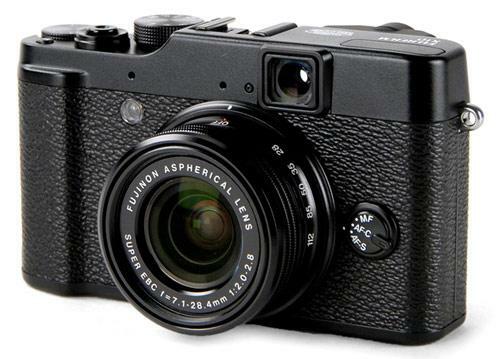 We almost feel like we’re shaming the Finepix X100 by favoring the X10. While it might not boast all the specs of the original (like the infamous hybrid viewfinder), it did provide for an all-around better shooting experience. The vintage and stylish body is compact enough to fit nicely in your hands, and the X10’s sensor and processor technology churn out high-quality images with natural hues. Experienced shooters can also push ISO sensitivity up high without getting too much noise. Convenience factors like the pop-up flash, smaller body, and manual zoom really seal the deal, while its design and unique power trigger (woven into the lens barrel) really distinguish it from the crowd. Read our full Fujifilm Finepix X10 Review. It would be unacceptable not to mention a micro-four-thirds camera, seeing as they’ve been a huge trend — one that’s been building over the last few years and finally exploded on the consumer market in 2011. 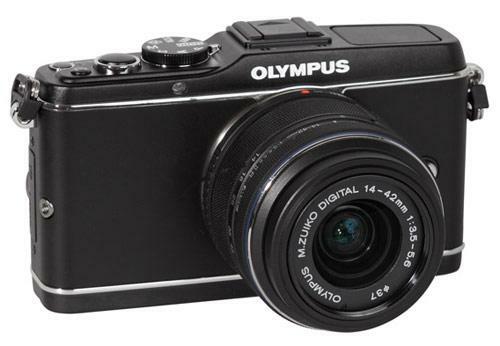 Olympus was early to the MFT genre with its PEN series, which only got better this year with a whole slew of releases, including the E-P3. The most sophisticated of the PEN lineup, the E-P3 has nearly universally been called the MFT device of the year, and we can’t find a reason to argue otherwise. Not only does the camera include full manual options, a faster than fast AF system, and a 12.3-megapixel sensor, but the customization options are nearly endless, and it has features like a touchscreen and 3D to boot. Canon has solidified itself as a top choice when it comes to DSRLs, and make no mistake: The Rebel T3i only reinforces this distinction. This camera is a great introduction to the world of DSLRs, offering users a way to step off of auto and into full manual shooting. And that’s not to say that it’s a simple device: there’s plenty of room to grow and push the camera into further and new territory. It’s got the innards to prove it with an 18-megapixel sensor and an impressive burst mode of 3.7fps. And you get all this for what can be considered a steal when it comes to DSLRs of this cut and caliber. 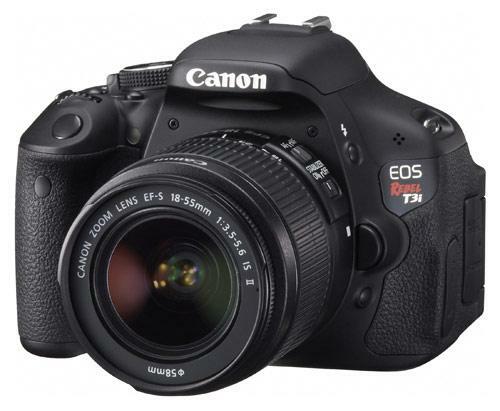 Read our full Canon EOS Rebel T3i Review. For DSLR users ready to step beyond the beginner stage, Nikon’s D7000 was one of the hottest choices this year, and it’s easy to see why. The 16.2-megapixel APS-C sensor captures razor-sharp images of anything you can throw at it, capturing noise-free shots all the way up to ISO 6400, and at a speedy 6 frames per second. The high resolution on the 3-inch rear LCD also makes it easier to frame up and review shots. At 1.5 without a battery, it’s nowhere near portable, and the video quality still didn’t blow us away, but for serious photographers who want to take still photography to the next level, the D7000 delivers. 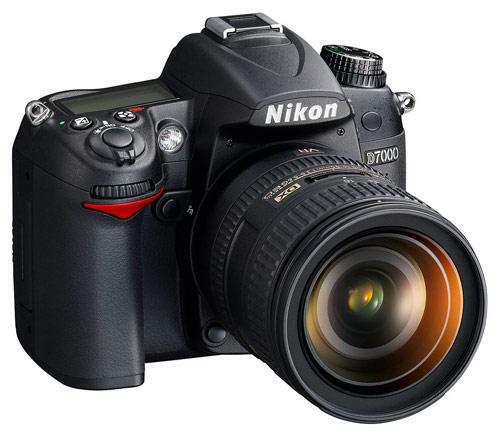 Read our full Nikon D7000 Review. It takes a big sensor to capture the best photos, as you can probably tell from the somewhat chunky list of cameras above. But when picky photographers need something smaller, Canon’s PowerShot S100 does the job in a package that’s a lot easier to pocket. The continuation to the company’s vaunted S95 adds a faster processor, bigger sensor and even perks like GPS, without stripping out features like the unique manual control ring that makes it easy to fine tune manual settings on the fly. The $430 price tag will leave some buyers scurrying back to the cheaper S95, or over to a real DSLR, but the S100’s blend of size and quality makes it a practical favorite. 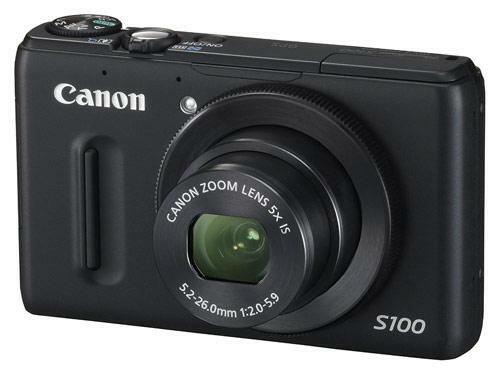 Read our full Canon PowerShot S100 Review.